Google’s new Doodle makes it official … Wednesday, Dec. 22 will be the shortest, and depending on where you are, perhaps the coldest, day of 2015. 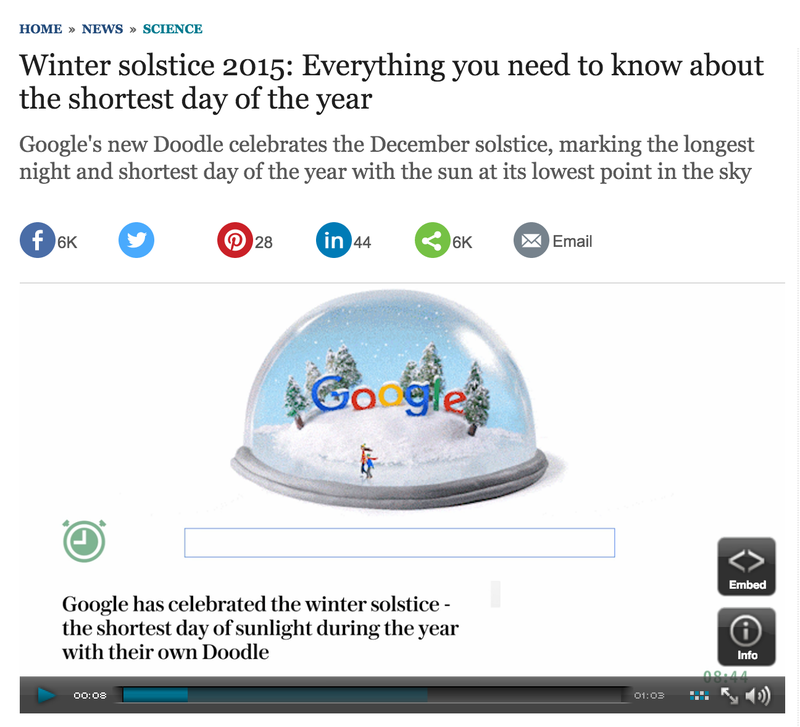 The Telegraph reports on this year’s winter solstice and Google’s new Doodle, viewable in several countries, in Europe, Canada, Mexico, Colombia and Japan. Could that mean that right now is a good time to start thinking about what you’ll be doing — and learning — next summer? If so, think about applying to Newsroom by the Bay. 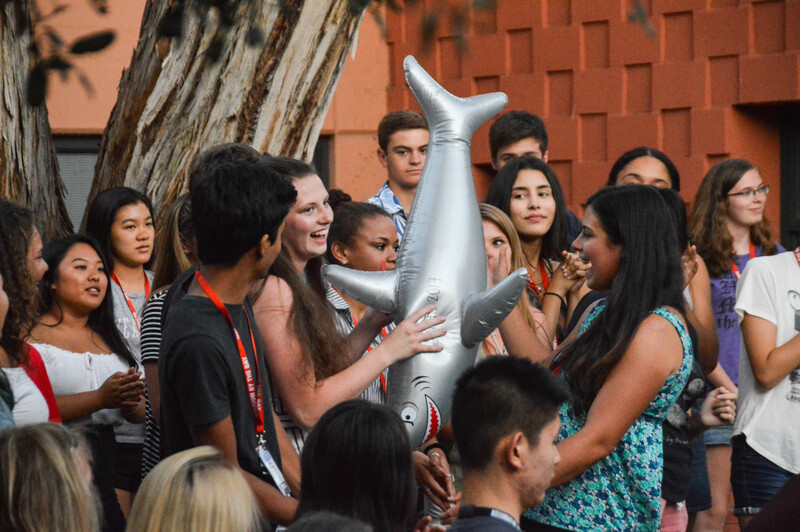 Our camp will take place Sunday, June 26 to Sunday, July 3 on the campus of Stanford University, one of the world’s most prestigious and beautiful college settings. And, summer days in California are far from short or cold. 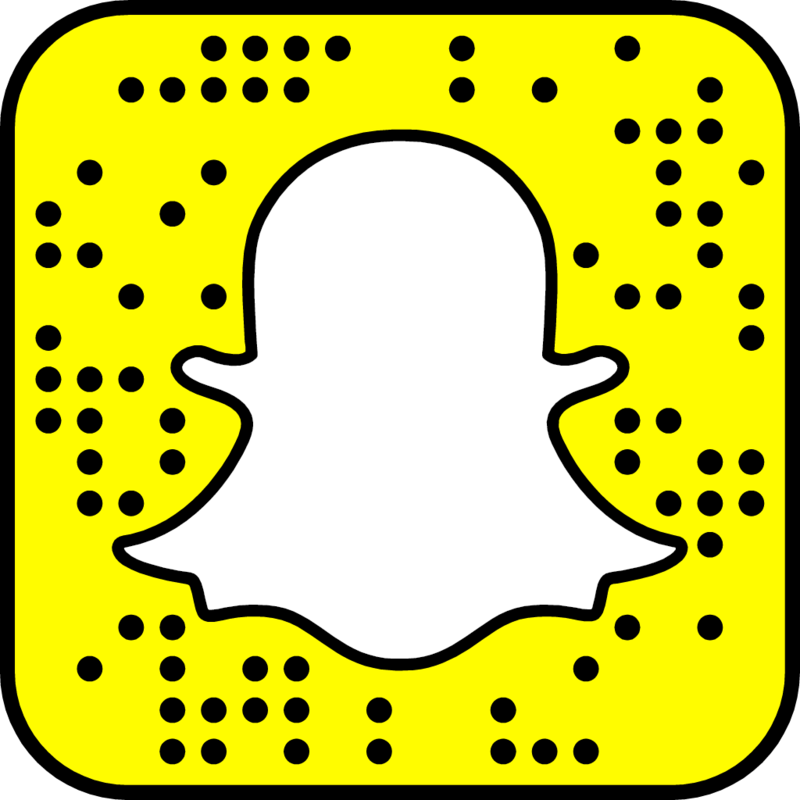 At NBTB, you’ll learn by doing, with morning classes in digital media, storytelling and design, afternoon reporting opportunities on the Stanford campus and in Palo Alto, and full-day reporting field trips to San Francisco and Silicon Valley. That means you’ll get a front-row seat on the innovation and entrepreneurship that are transforming journalism. Even better, you’ll learn alongside 80 students from around the world, whose perspective, experience and desire to become better reporters, writers, photographers, videographers, web designers and social media managers will inspire you. Apply now, get accepted and pay by Feb. 1 and you’ll receive a $200 discount off our residential cost of $2,395 for our eight-day/seven-night program. Commuters pay $1,095, and receive lunch meal cards and participate in all other activities. Interested? 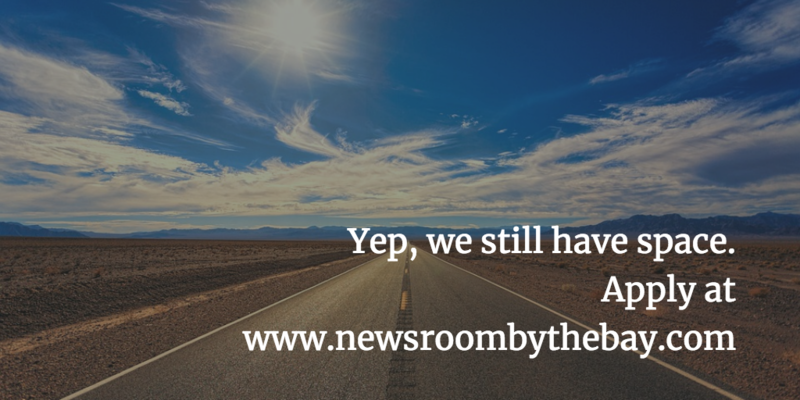 Check out our application and don’t hesitate to email us at newsroombythebay@gmail.com. We look forward to hearing from you!